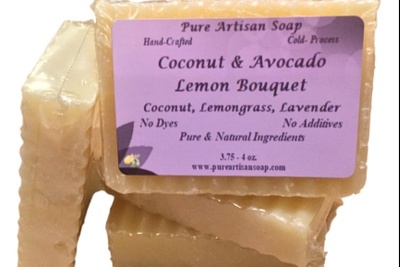 Enter your email address below to receive a notification when Pure Artisan Natural Soap Subscription starts accepting new sign-ups! 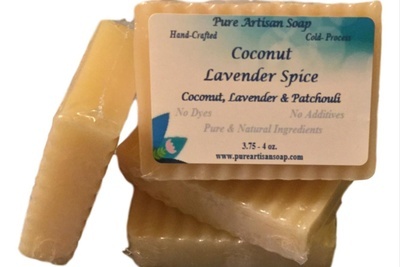 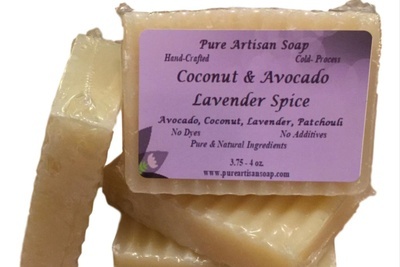 Enter your email address below to receive a notification when Pure Artisan Natural Soap Subscription is accepting new sign-ups again. 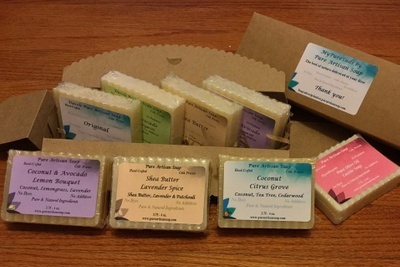 We ship every month on the 1st. 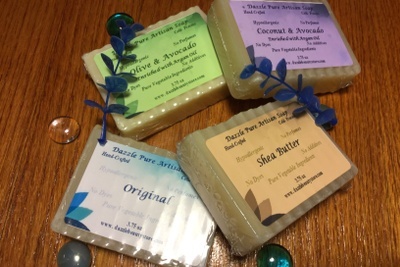 Orders must be placed by the last day of the prior month. Your first box will arrive within 2-3 days of your first order. 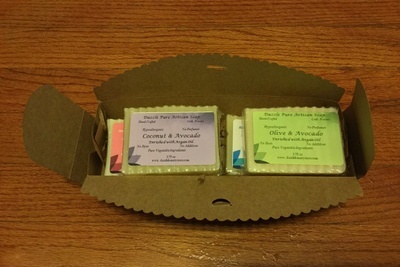 After each renewal, you will receive your box within the first 3 business days of the month. 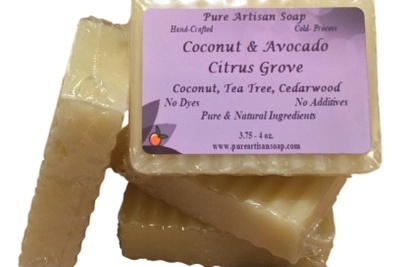 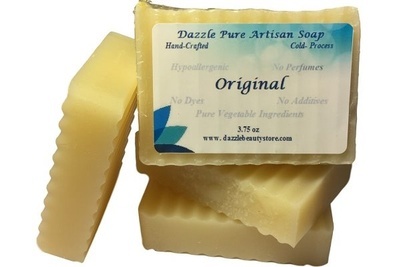 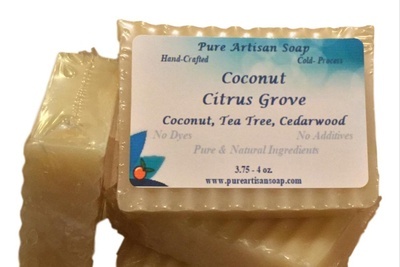 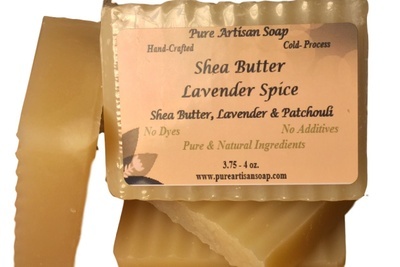 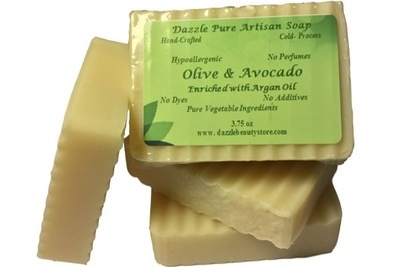 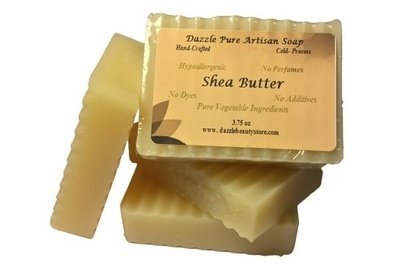 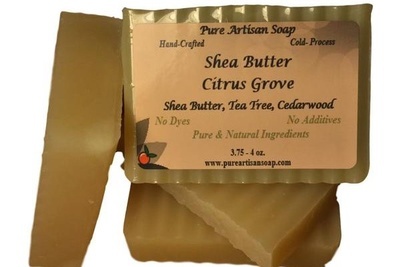 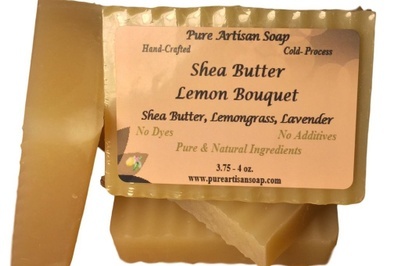 Pure & Natural Soap Made With All The Right Stuff! 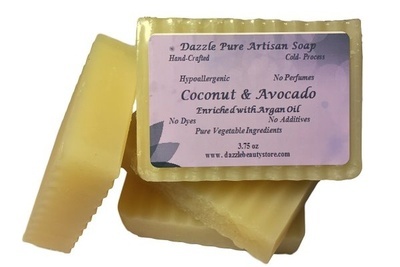 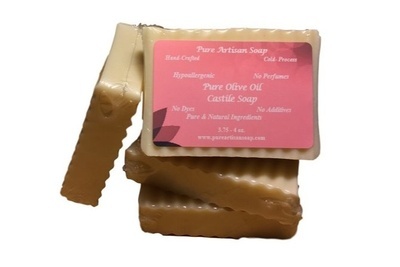 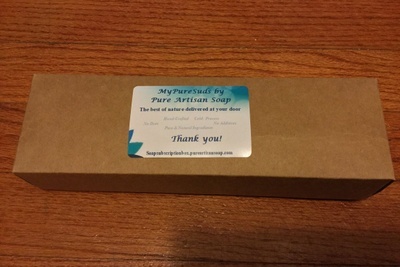 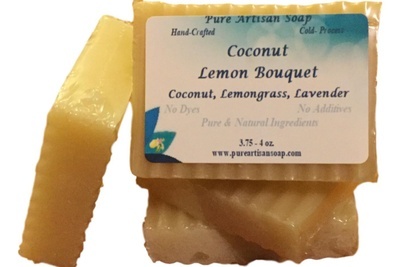 MyPureSuds by Pure Artisan Soap is a subscription box of luxuriously handcrafted, chemical free, simple and pure, all natural soap products that will cleanse, nourish and beautify your skin. 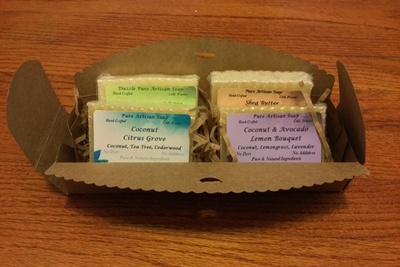 Each month, you will receive your choice of one (1) to (4) bars of unscented or natural essential oil scented soaps. 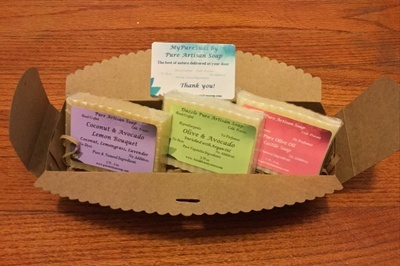 Pure Artisan Natural Soap Subscription doesn't have any reviews!